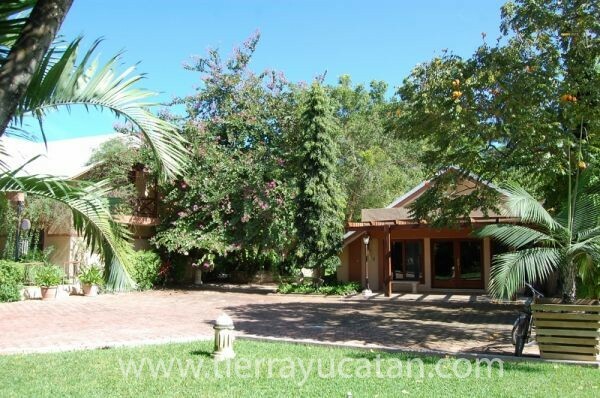 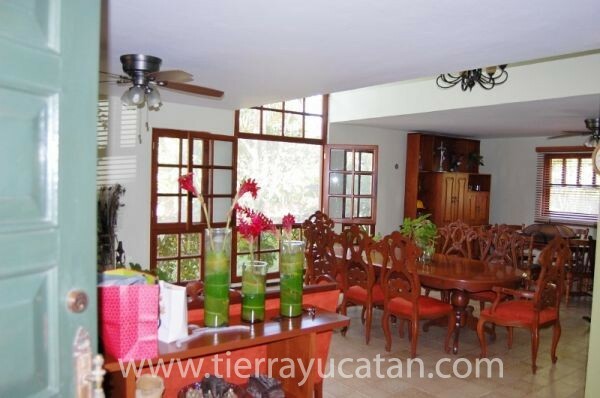 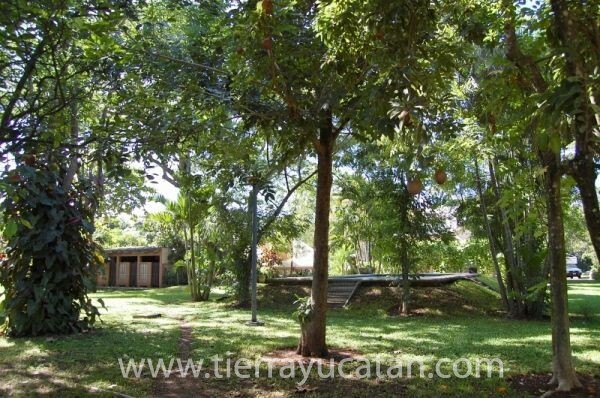 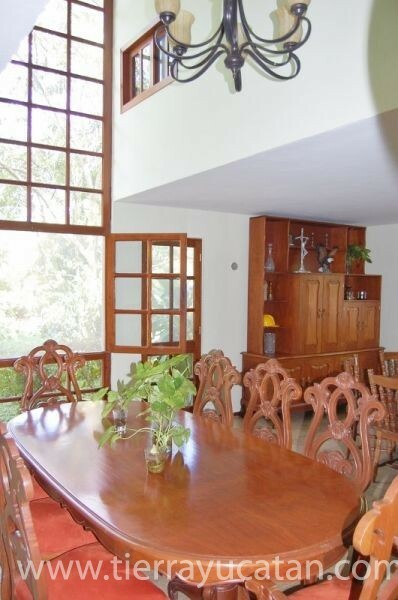 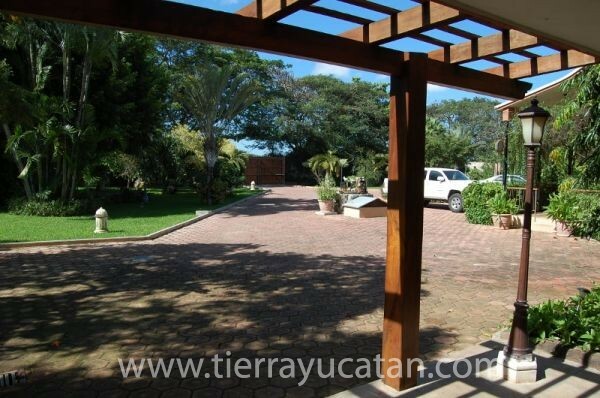 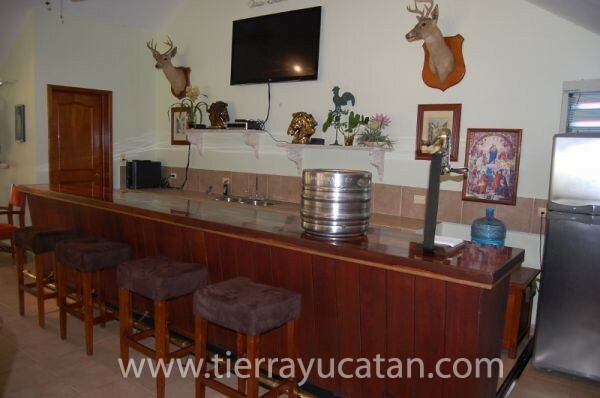 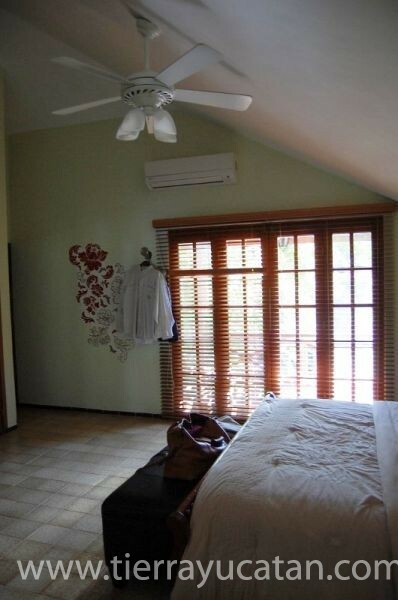 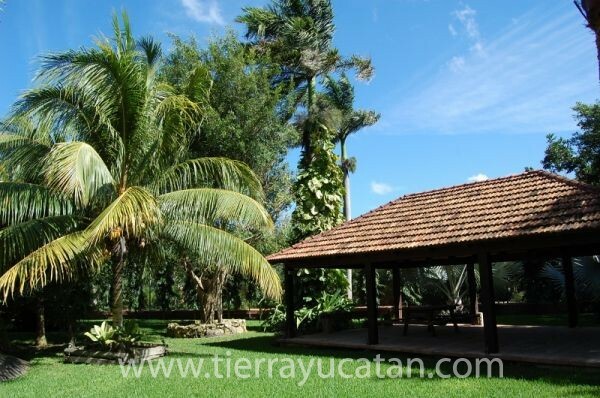 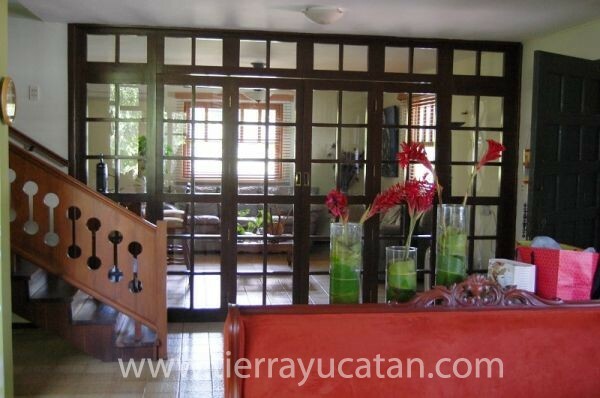 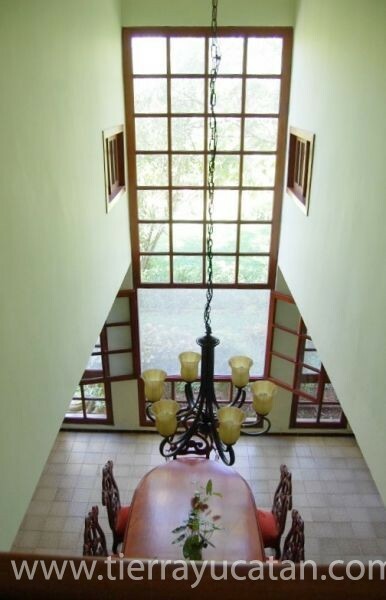 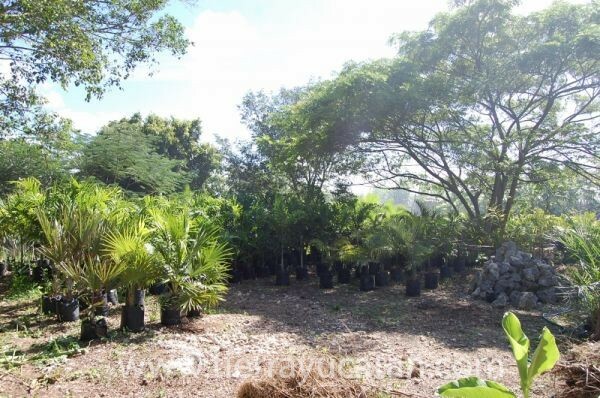 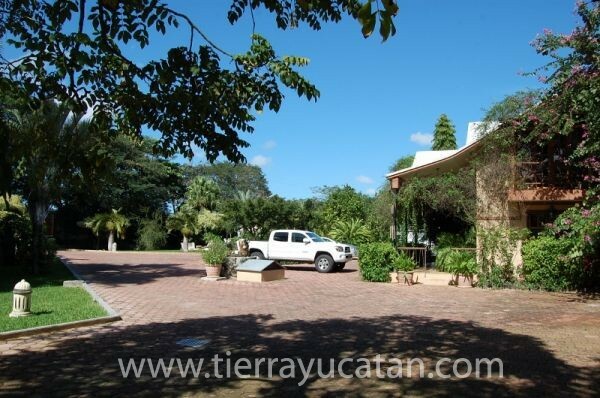 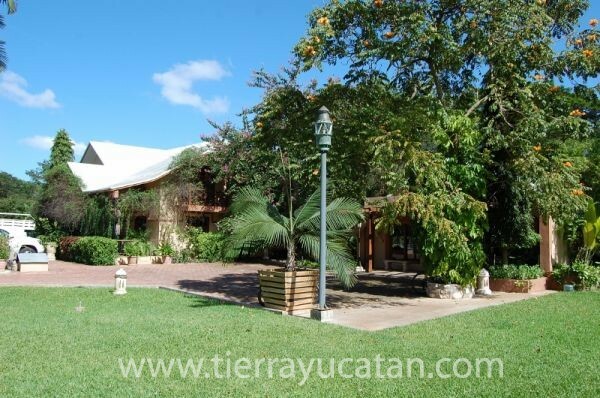 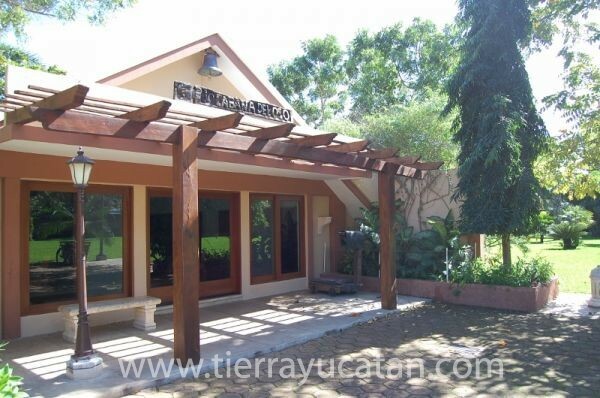 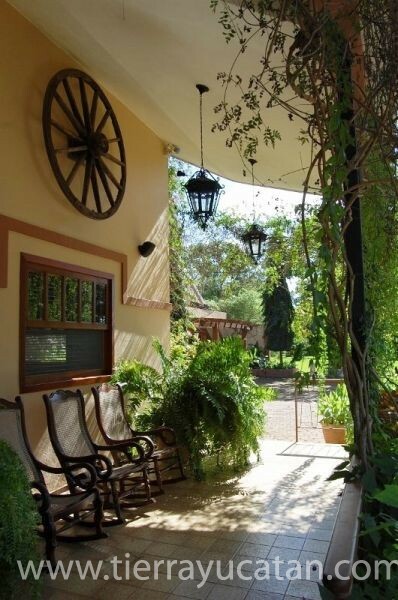 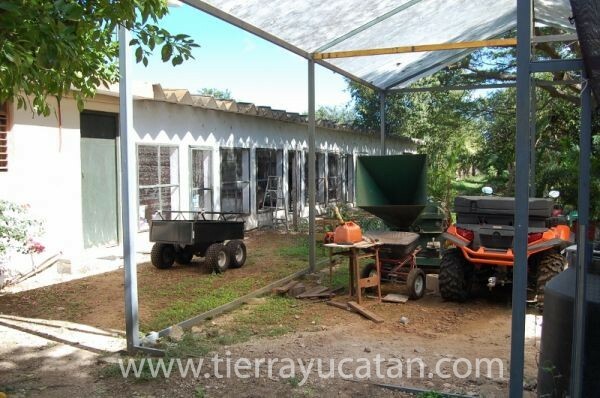 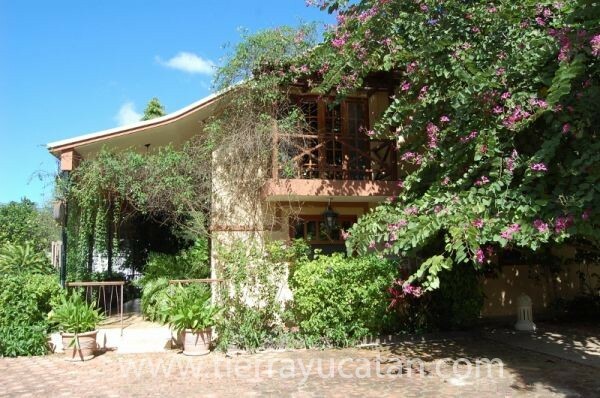 This incredible property has never before been offered for sale; with 100m of frontage on the Merida-Progreso highway, the two hectares of land alone justify the value; around 700 meters of construction include 3 bedroom 2.5 bath principal residence, large separate game room with antique zapote bar, full sound system, plasma TV etc., staff quarters, kennels, stables and French tiled pavilion. 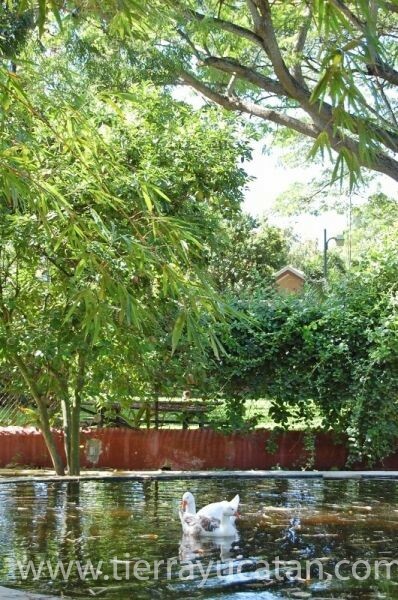 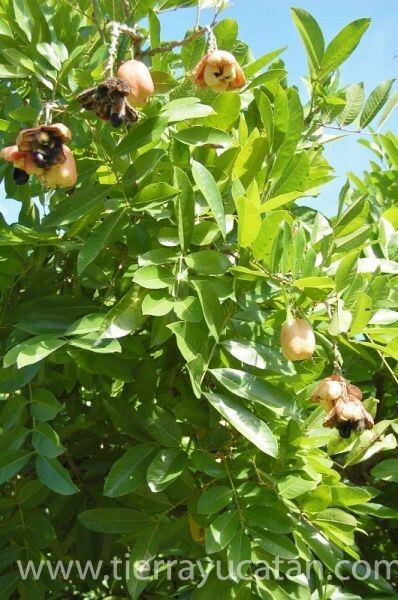 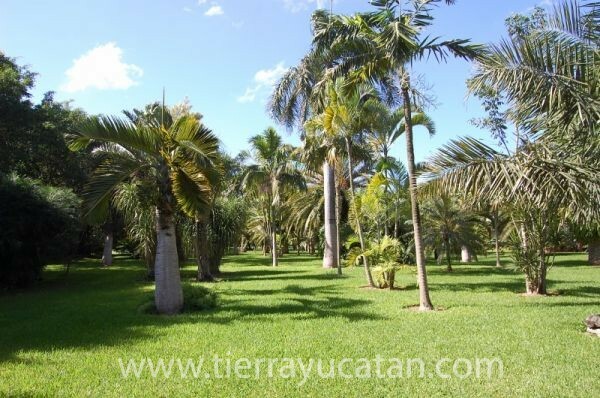 The beautifully landscaped grounds have many species of palms and tropical plants, large native trees with seven zone automatic sprinkler system fed by deep wells. 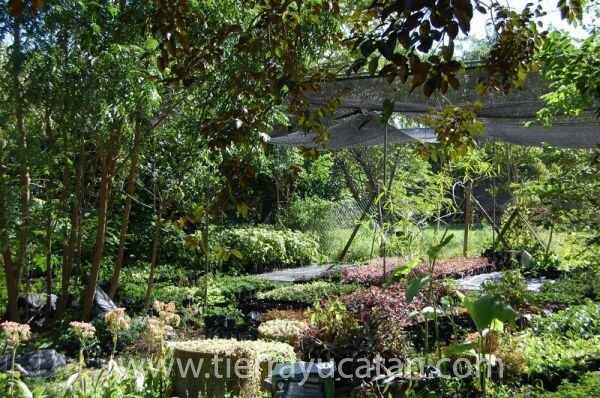 There are large nursery areas and separate areas for animals, pets, storage and maintenance. 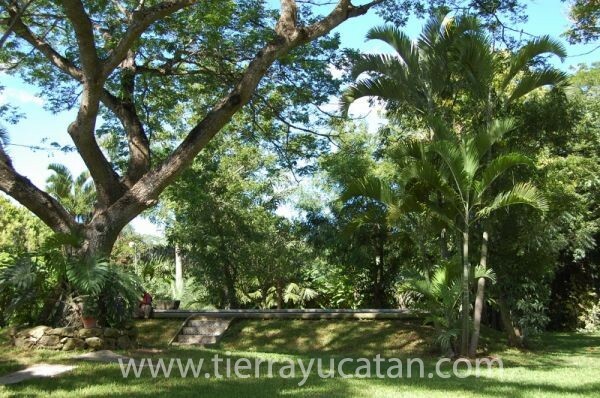 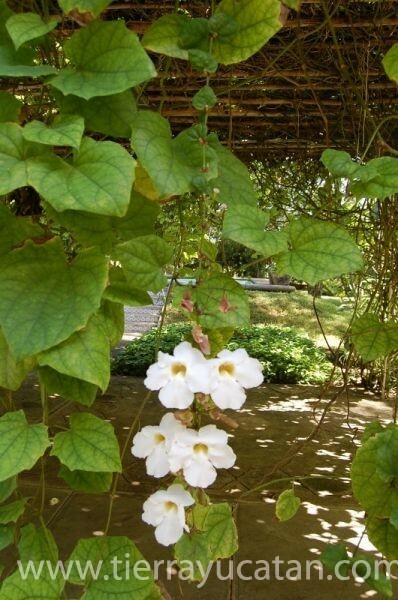 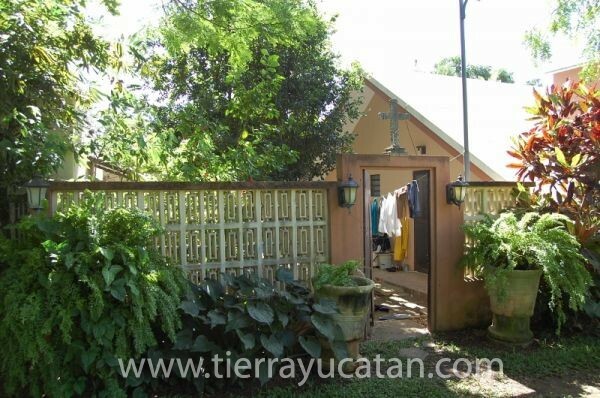 The estate is completely private, fenced with high walls on the entire perimeter. 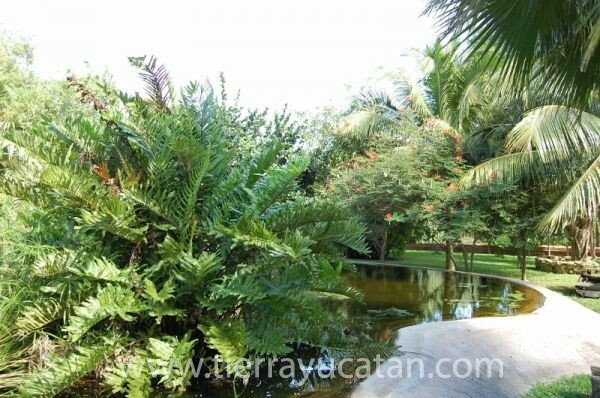 The features are too many to list, and attention to maintenance and upkeep is meticulous. 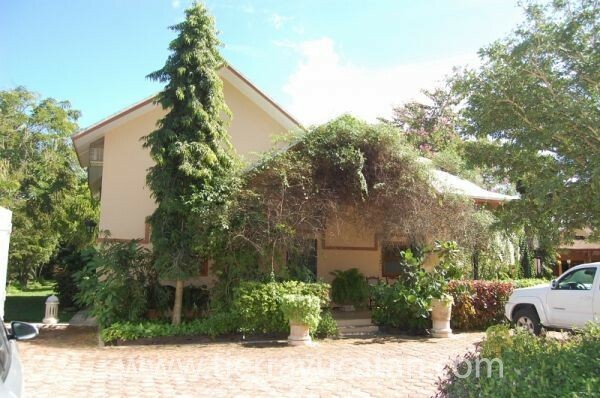 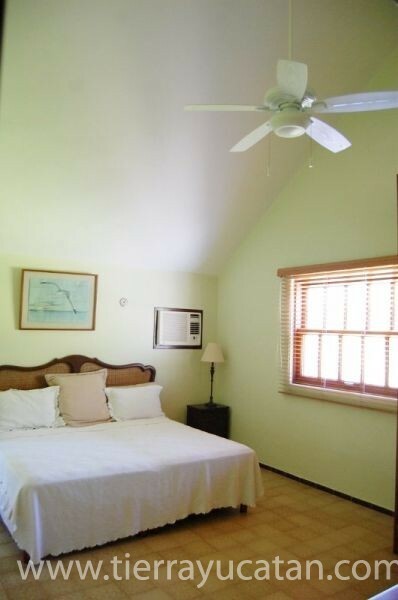 The estate is sold fully furnished and with all machinery - lawn tractors, shredder, pumps etc. 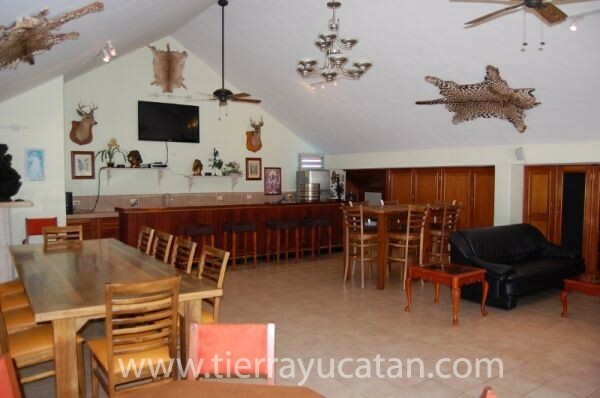 The trained staff will be happy to stay to run Yuc-Mar to the same high standard for you…..and the location couldn’t be better, only ten minutes from Progreso’s white sand beaches and fifteen minutes from all the amenities and cultural activity of historic Merida! 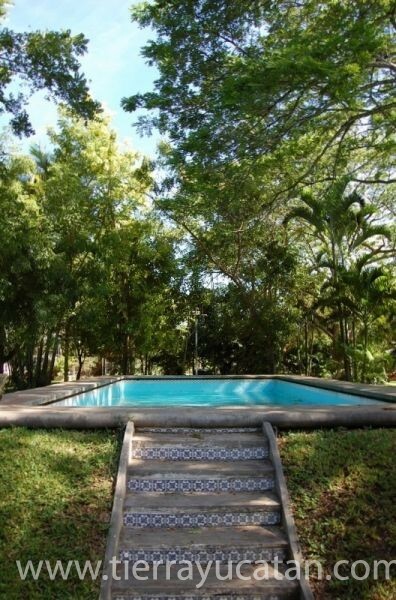 Please make appointments at least 24 hours in advance to see this very special property.